One thing that gets me super excited for Christmas are the movies! Nothing says Christmas like a good Christmas movie, all cosy with blankets and hot chocolate with family and there are so many movies. Here are a few of my favourite ones! 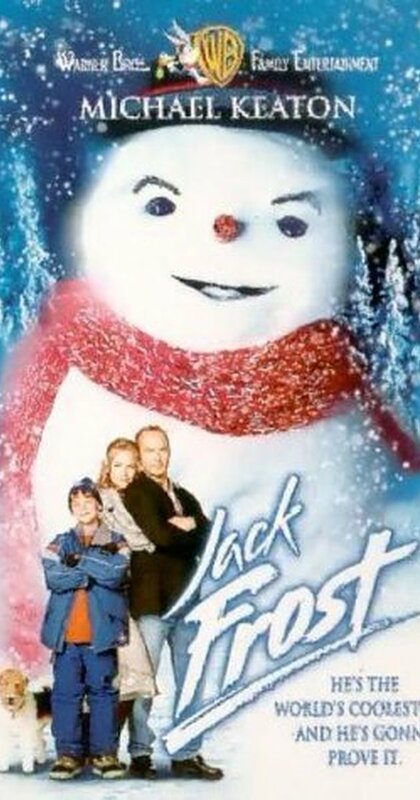 For me and my family, nothing says Christmas like Jack Frost does! We love this film so much. It really puts us in the mood. This film is the type of film to make you appreciate family and makes you think what is really important at Christmas. It also has its funny moments! 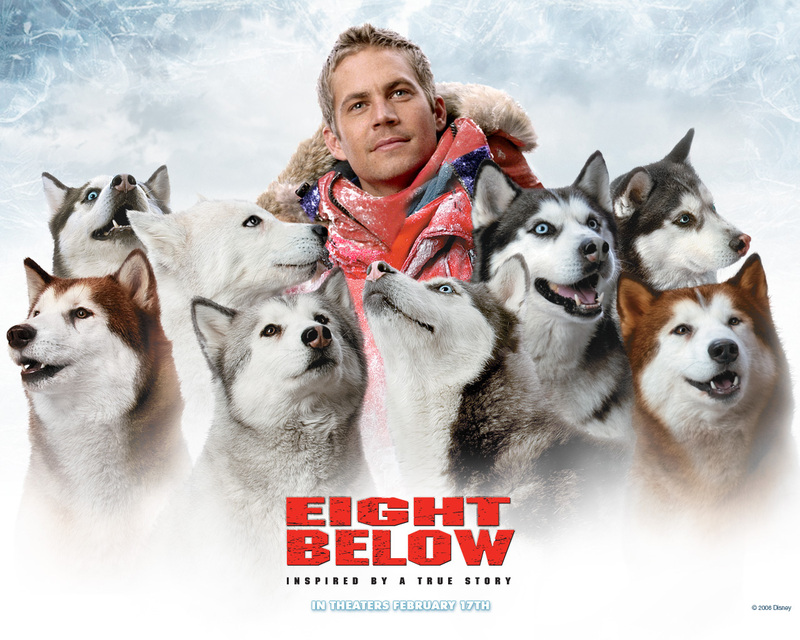 Really great film. Brilliant, funny and heartwarming! All-round type of film for Christmas and perfect for the family! I think this is one of the first Christmas films I ever watched properly and I just loved every minute of it! 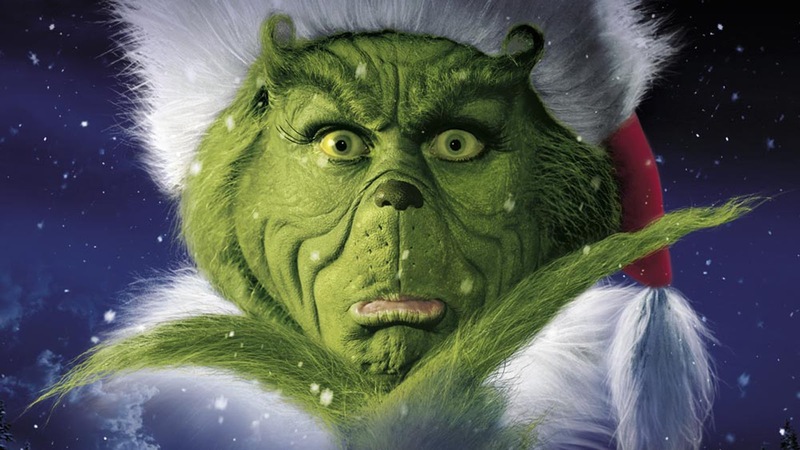 Can't have Christmas without the Grinch! One of my all time favourites. 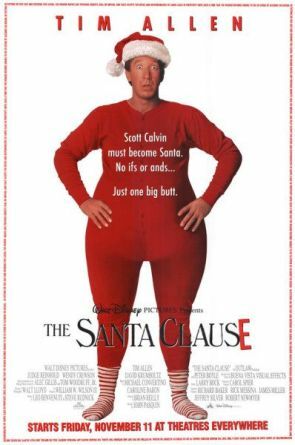 I'm pretty sure everyone loves this film, it's definitely a classic and it's funny and can put anyone in the Christmassy mood. 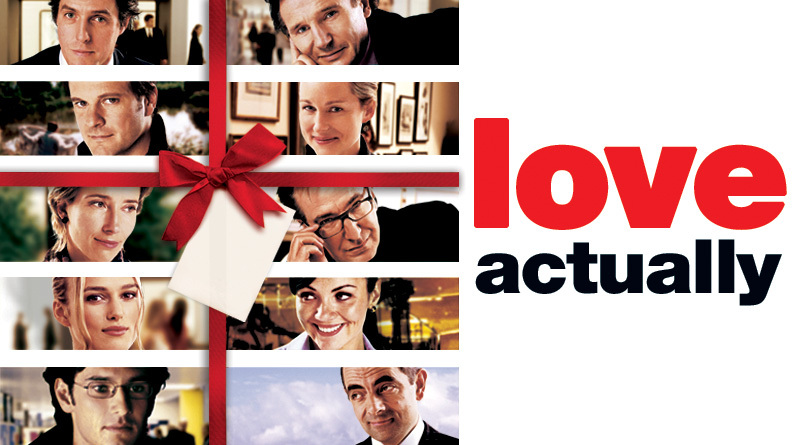 Finding my fifth favourite Christmas film was hard, but Love Actually made the list! Romantic, soppy and lovely. Just like Jack Frost, this puts feelings into perspective a little and makes us think about the important people in our lives and how we should tell them about how we feel now rather than later. So there are 5 of my favourite Christmas films! I have so many more favourites like, Elf, The Holiday and Gremlins. Hope you enjoyed this post. I would love to know what your favourite Christmas films are! I watched Miracle on 34th street today, its my favourite! 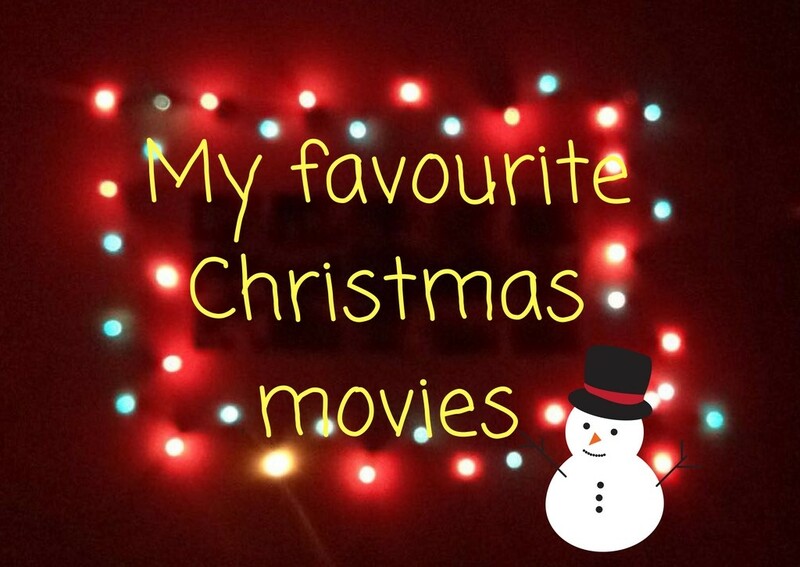 My favourites are Love Actually and Elf!